Welcome to Three Word Wednesday! If you’re joining me from Beth Stiff’s lovely place, I’m so glad you’re here. Please make yourselves at home. If you’re not sure what Three Word Wednesday is about, then please stay and let me tell you. Three Word Wednesday is a chance to pause in the hustle of life and hear God. Sum up what you’re hearing in three words. Those three words are enough. But I like stories, so feel free to elaborate with your words or pictures. Then link up your post below each Wednesday and visit your link-up neighbors. 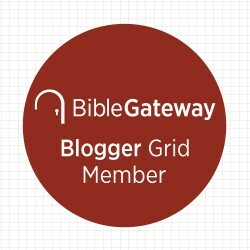 If you don’t blog, you’re still welcome to participate. Share in the comments below or on Facebook. Feel free to grab the Three Word Wednesday button from my sidebar and share it at your place. And one more piece of business :: Ava Watkins, you’re the winner of “Bread & Wine” in Beth’s giveaway last week. We hope you love the book as much as we do. Yes, we sure did. I reminded her that we eat multiple meals each day, thus continuing the unending cycles of loading and unloading the dishwasher. And as a family, we work together when things need to be done. But, yes, we unloaded the dishwasher yesterday. Because I cooked dinner yesterday too. And I did laundry who knows how many days in a row. And I drove you kids to school. And … the list could go on and on. My girl’s question reminded me of how many chores and outings and tasks I do over and over again. Too often I take that repeating cycle for granted. I just go about our routine, sometimes even complaining about more clothes and more dishes that need washing, like the household chores own my time. But, really, shouldn’t I be thankful I have people to clothe and feed? Shouldn’t I be grateful we have machines that I can load and program to help me with my work? That same evening – after the dishwasher was unloaded and loaded back again – I gathered in my basement with some other women for our weekly study of Beth Moore’s “Breaking Free.” At the beginning of the video session, Beth Moore said something that applied directly to Cate’s question not an hour earlier: “Don’t let familiarity cheat you of a blessing.” She was talking about how we assume we know what a scripture will speak to us because we’ve heard it so many times. But her words applied to my heart that night in a different way. I made a mental list of all the things I do every day that I don’t see as blessings. Dishes. Laundry. Dinner. Errands. Taking insulin. Setting my alarm. Packing my girl’s lunch. I see these things as chores and responsibilities. But I love my life, especially the people in my house. I should go about those oh-so familiar chores and responsibilities and tasks with an attitude of “I get to …” rather than seeing them as a never-ending list of what I have to do before the day is done. I want my attitude toward all these things that I do nearly every day to reflect how I feel about my people. I want to love my husband and kids through my housekeeping and meal planning. I want to serve and help and create and finish because I get to – and there most certainly is a blessing in that. 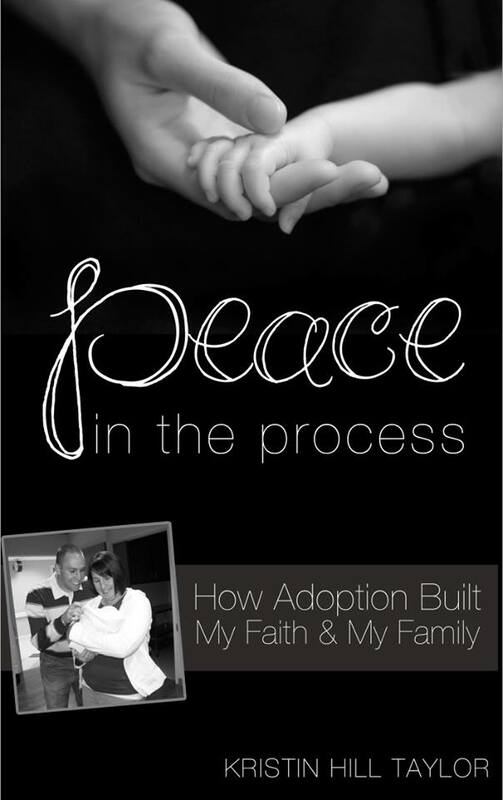 I'm sharing this post in two other link-up communities I love :: Jennifer Dukes Lee's #TellHisStory and Holley Gerth's Coffee for Your Heart. Kristin, great post! And I so remember Beth saying that in many of her studies. It's true though! I love how a Scripture can fall fresh & new & different. I had to laugh at Cate's question regarding the dishwasher as just yesterday my husband asked if the dishwasher was clean or dirty. We'd lost track of whether we had run it or not. It is amazing how so much of what we do becomes rote. Much wisdom in reminding us to look at our responsibilities through the eyes of blessings. Grateful to be here & many blessings on taking over the linkup! 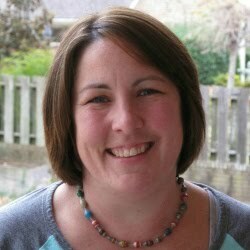 Great post, Kristin - and so nice to get acquainted with you here in your space. 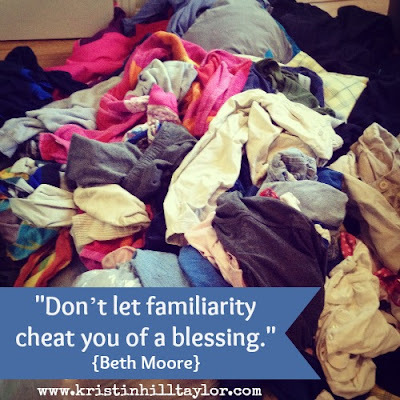 I loved hearing this quote from Beth again, "“Don’t let familiarity cheat you of a blessing.” - Amen! Thanks, Jennifer. So glad to have you here. I'm glad you were encouraged - and I'm glad I'm not alone in getting distracted by the routine. Thanks, Katie! I'm glad you're here. This "get to" reminder is one I need regularly. Glad you were encouraged here. I scribbled it so quickly at the top of my listening guide that night. I didn't want to forget it - especially because it was just a side note to what she was actually teaching about. You know it's a good night when even the side notes teach. :) So glad you're here, Lyli! Well, shoot. I need to remember this one, because I haaaaate laundry and dishes and cleaning. And, you know, basically anything domestic! But you're right - I GET TO do these things for the people I love and because we're blessed with food and clothes and a home. Great perspective shift that I should make each morning! Yes, I'll be better off if I can remember to make this shift each morning too. Of course, that will have to come after I get going because, well, I'm not exactly a morning person. :) Thanks for joining the link up today! So glad you shared the post you did - it's so stinkin' good for me. Oh I love this... and needed it as today is a day of chores to get ready to host our small group tonight! As I am doing all those unfun things like vacuuming and dishes and cleaning all the things - I will remember and count them as blessings! Such a lovely way of looking at service to our families - we get to! I'll need this reminder again, but I'm so glad God gave me the perspective. I'm glad God used the perspective he gave me to encourage you. I hope y'all have a great small group meeting tonight, Karrilee. Thanks for coming by here! This question makes me smile: “Didn’t we do this yesterday?” :) I've asked myself that on many an occasion too. I love your take on it though--we GET to do these things. Beautiful, Kristin. Oh, I ask myself that all the time. Or I try to remember if I gave myself insulin or closed the fuel cap after I pumped gas. Routine can make my brain mushy. :) Anyway, I'm glad God gave me a fresh view of it all. And I'm glad to see you here today. I love this post, Kristin! I recently posted 31 things I am thankful for. On that list was dishes. Don't get me wrong, I don't like doing the dishes, but I am thankful for a home, food, and a family to cook for. I try to let that be my focus when I'm not thrilled about the job that needs to get done. It is all perspective, isn't it? Thanks for hosting the link-up! This is such a great message, Kristin. One I really needed, not only in terms of the chores and responsibilities I have at home, but also at work. And work has been a struggle for me in recent months so I need to remember this and work on applying. Thank you, friend. I just love seeing Three Word Wednesday here. Makes me smile big. Love you. I'm glad you were encouraged. I love when God takes a message and gives it for different people in different situations. He's good at that. :) I love seeing you here on this first TWW. So grateful for you. Love you, Beth. Amen. It's true when we stop and are grateful for what's around us and part of our daily life, the blessings become easier to see. I'm glad you're here. I love this! So true...I try to say when I start to complain about dusting...I am thankful to have beautiful things to dust. I am thankful for clothes to wash. I am thankful for food to prepare and the dirty dishes that mean I fed my people...good stuff Kristin! I've been reminding myself of this as I'm folding much laundry tonight. I am enjoying the quiet and the time to catch up on some TV shows on the DVR too. :) I'm glad to see your pretty face here, Britta! yes-Ive let familiarity breed complacency in many ways-with how beth moore was referring, and also taking for granted that I have a wonderful family I get to take care of. Thanks so much for the reminder! Visiting from Tell his story! Thanks for coming by here, Kortney! Visiting from Mindy's blog today and I'm so happy to find this beautiful party! I'm so looking forward to reading and getting to know the contributors! Have a lovely day, Kristin. Hi, Robyn! I'm so glad you came to visit! Enjoy your weekend!